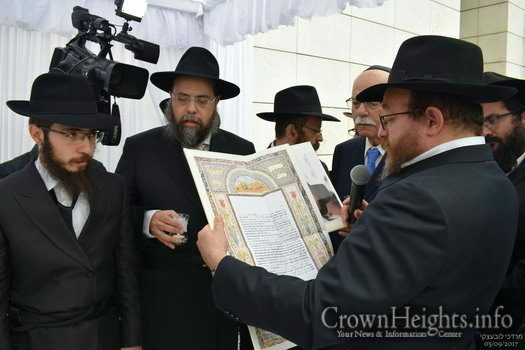 If you are one who is particular to buy a Calabria Esrog for Sukkos, you are likely to learn they are not readily available this year; and when they are, they are quite costly. 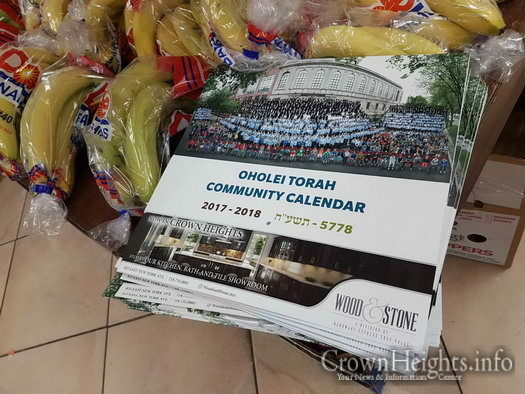 For the benefit of the Crown Heights community, Oholei Torah has made its new 5778 community calendars available free of charge at local neighborhood stores. 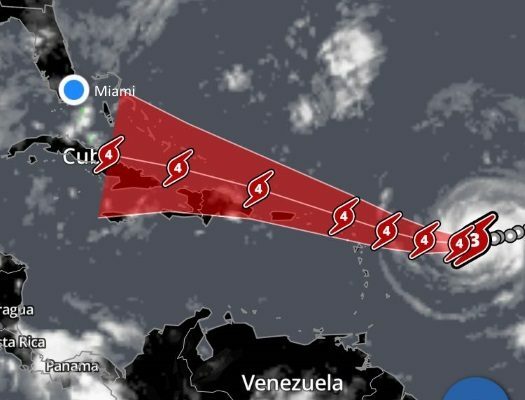 There is an increasing chance that South Florida will be hit by Hurricane Irma — which is currently a Category 3 storm closing in on the Caribbean, and expected to grow to a category 4 — later this week and over the weekend, the National Hurricane Center (NHC) said this morning. 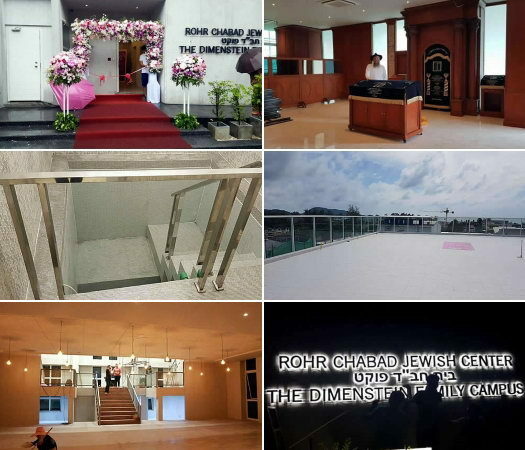 A 26,000-square-foot Chabad center with state-of-the-art amenities was inaugurated in Phuket, Thailand, just weeks before the High Holidays. 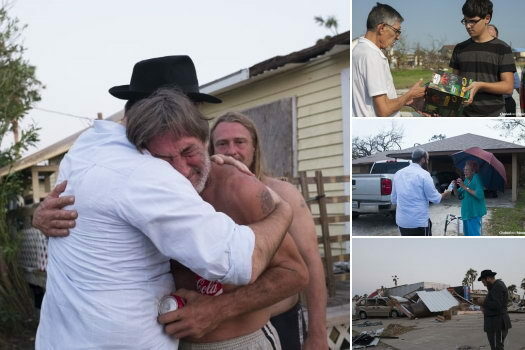 Verónica G. Cárdenas, a photo-journalist based in the Rio Grande Valley on the south Texas border, documented the relief efforts of Rabbi Naftoli Schmukler, co-director of Chabad Coastal Bend, headquartered in Corpus Christi. 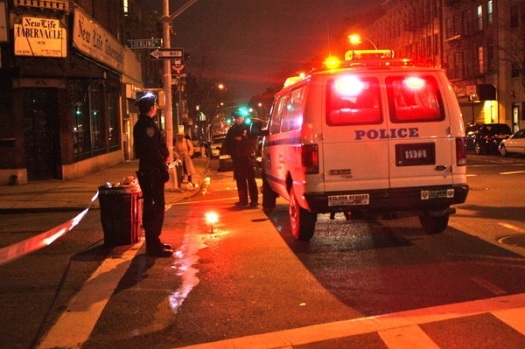 Last night, Sunday, during the pre-Labor Day Parade ‘J’ouvert’ celebrations in and around Crown Heights, police responded to two shootings, one of which was fatal.